and become enriched throughout our life, if given the chance. I call this phenomenon of a creator’s unique fingerprint the Spiritual Blueprint. I use this powerful tool as an educator and art therapist in order to understand the inner core of the people I assist in education and therapy. I would also like to demonstrate how this phenomenon appears in an artist’s artwork. Visiting Aii Waywya’s exhibition in the Israel Museum in Jerusalem in September 2017 went beyond the intense artistic impact that was thought provoking, as I could sense his personal and cultural memories and how they are naturally a part of his art. Perhaps we can recognize a few of his specific qualities, which I believe are part of his blueprint. In a way, he carries on his father’s dialog with the regime by being an activist, confronting it by blogging, his huge social networking tools and his artwork. 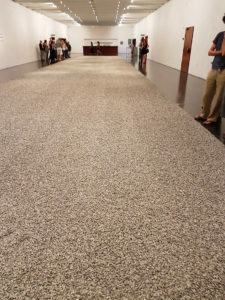 Most of his works are typically massive in scale, created from fragments that accumulate to a whole: each of the sunflower seeds were handmade separately by a massive number of people, as a community work. 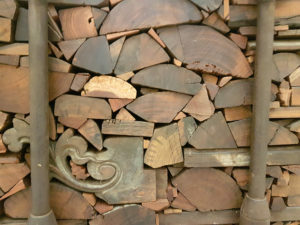 We can say that this is the Chinese approach of creating huge scale art from tiny fragments, at the Chinese wall or the terracotta soldiers for example. 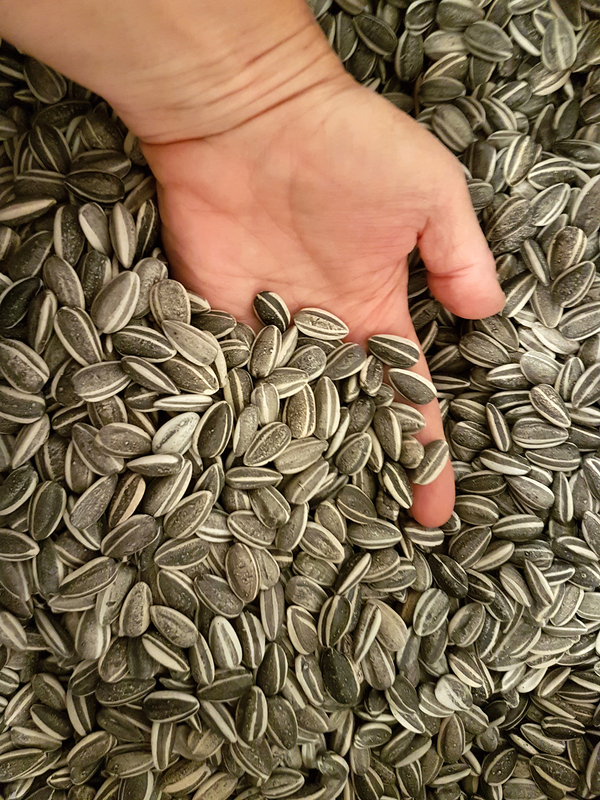 He was cited saying that the sunflower seeds are his metaphor for having a pocket full of them as a child, which meant he was less hungry. This work is a memory of hunger in childhood transformed into tiny china artifacts made individually by artists paid for their contribution. I believe his work requires the conflicting encounters with the authorities as an organic catalyzing medium motivating him to find more ways to express his history, as well as many others’. Download The Creator’s Spiritual Blueprint essay here.